Are MOOCs good option for corporate learning? This question came up in recent discussion as I was interacting with one of my colleagues at work who is toying with an idea of designing and delivering training offerings based on concept of Massive Open Online Courses or MOOCs. 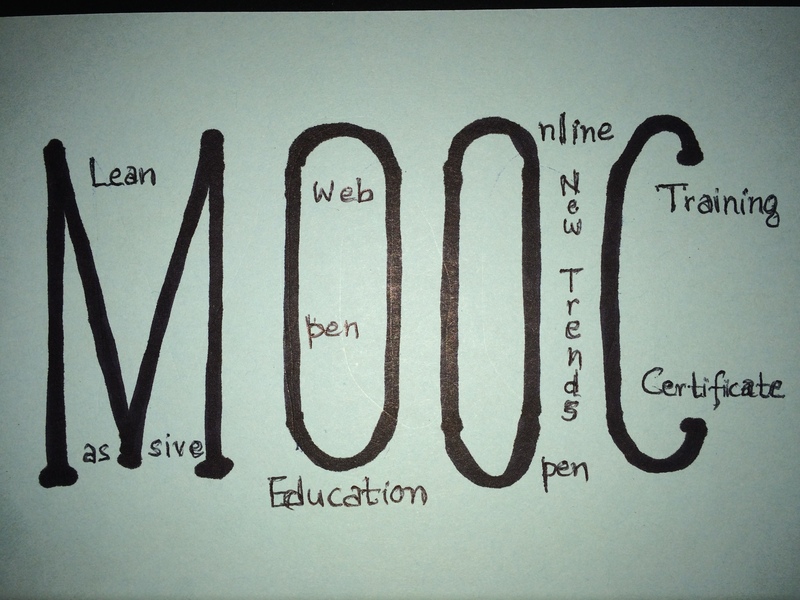 In case you are wondering, what exactly are MOOCs? These are free online courses offered by institutions with an unlimited capacity for learner registration. When these were introduced few years ago, MOOCs revolutionized the world of education as some people were of the opinion that these may eventually make the traditional institutions irrelevant and obsolete. Many large universities such as MIT and Harvard jumped on the ship to make MOOC’s available as one of their offerings. The question we are trying to answer here is, if we are well aware of the benefits and challenges of MOOC’s and are these good option for corporate learning? Let’s start with challenges related to MOOCs first. The biggest challenge seen with MOOCs is the continuous engagement and commitment towards completing MOOCs. Concept of MOOC is very inviting to students since it’s a free learning opportunity. As the cost of education is rising, more and more students are getting attracted towards MOOCs. At the same time, since it’s completely free with no accountability towards completing it, most of the students although registering for it, never actually complete it. Some even start the courses and then leave them in between. The universities surveyed for assessing completion rate on MOOCs reported that it is less than 10 percent. As we all know, that measuring success of training programs using completion rate, is not the key measure, although it is used as one of the performance indicators. The key objective is to have training and learning stick to employees and result in actual learning and improvement of skills. The question is how to achieve that goal and if MOOCs are right tool for that? Are there approaches to make MOOCs appealing and engaging to employees to be able to use as a tool which actually contributes toward their development. Let’s look at ways to address this challenge and how MOOCs can contribute as one of the key components towards this goal. One of the ways MOOCs can be made appealing is to move away from completion based approach which forces employees to complete the MOOCs and not really helping with creating interest and engagement. Instead educate and guide employees on skills they need to excel in their jobs and how MOOCs can benefit them. Let them use MOOCs to their advantage on how they want to pick and choose the MOOC content to meet their objective. MOOCs can also be made engaging and fun by integrating them in employee’s everyday schedule and making them available on their mobile devices. We know most of the employees are tied to their mobile devices and availability of MOOCs on their mobile experience could enhance the overall experience and provides better engagement. Another strategy which has brought tremendous success is integrating MOOC’s experience with gamification approach and delivering better engaging experience, which can be accessed both on desktops and mobile devices. For instance – Use MOOC’s purely as learning vehicle and add assessments and certifications to it for employee’s to measure and demonstrate enhancement to their skillset. Vendors can issue certifications for every MOOC program completed, which can be tracked and measure. And we can do more; For every assessment/certification completed by an employee, reward them with badges which can be shared on social networking sites as well as internal employee sites encouraging competitiveness and engagement. How about for-profit organizations? Can they use MOOCs for making money? Yes, it is possible. While MOOCs are free, the associated certifications which demonstrate attainment of certain skills can be paid. Organizations can use MOOCs to sell more certifications. MOOCs can be used to introduce and cross-sell/up-sell paid resources such as onsite classes, hands-on labs, etc. Some institutions also offer in-person version of some of the MOOCs courses which are paid. The good news is that when MOOC’s are used as a critical component for overall package and strategy with needed structure around it, it can be successful and learning leaders such as CLO’s or L&D leaders can easily quantify the engagement and value delivered in terms of certifications and badges completed and skills enhanced. And for-profit organizations can also demonstrate monetary value MOOCs can bring to their business.